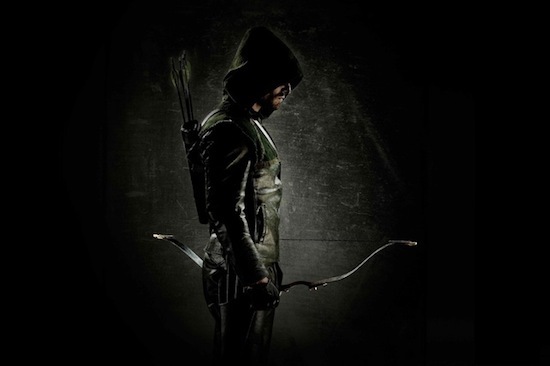 The CW has released the first photos of the Green Arrow’s new costume for the new TV series Arrow. It looks like the colourful comic book look of the original hero has been eschewed for a darker, edgier look. Again. I understand that masked heroes have to be good at hiding to protect their identities, but is all that brooding really necessary?